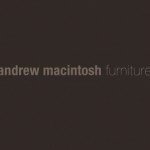 It is necessary for any business or home owner in London or United Kingdom to testify their consumer goods from time to time. It should be done every so often to ensure safety. This is done by the consumer testing services. They are authentic and registered companies who can test your consumer goods and can provide the safety certificate by reducing risk and enhancing safety factors. There are number of consumer testing services in London and most of them are country wide that can help you to testify your consumer goods for higher safety standards. 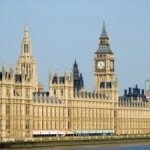 The most famous of these consumer testing services in London are listed below. 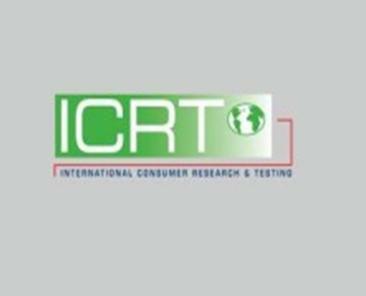 International Consumer Research & Testing is a global organization which carries out research and testing services for consumer products. 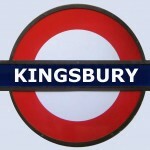 Their London office is located on the Marylebone road. They test cars, cameras, washing machines, mobile phones, vacuum cleaners, TVs and bulbs. 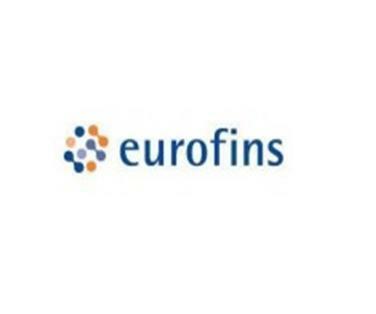 Eurofins is a global organization with worldwide offices. They offer more than 100, 000 reliable and authentic testing methods and consumer testing services to consumer products, food, environmental and pharmaceuticals industries. 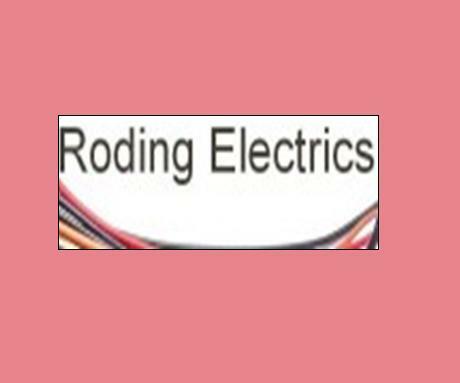 Roding Electrics is a small company with more than 40 years of experience in offering electrical and other consumer services. They provide all types of electrical services from changing a tube light to designing a complete house wires network. They also provide testing services for consumer goods. 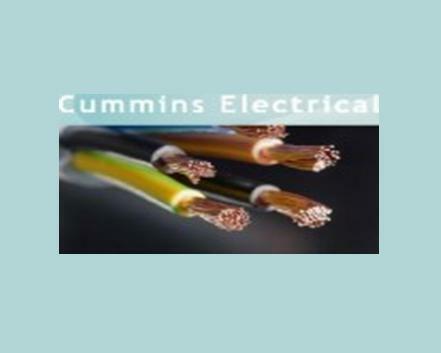 Cummins Electrical services offers a complete range of electrical services for all types of consumers. They provide complete re-wiring services, power and lighting design, fuse boards, fault finding and electrical testing services. 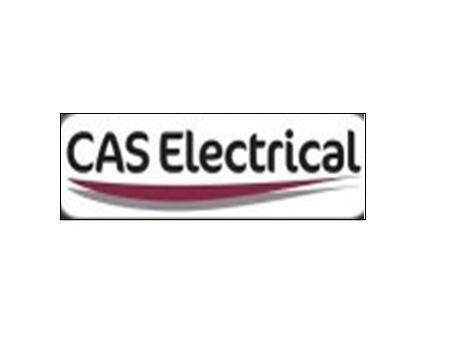 CAS Electrical is a registered electrical testing company which is serving consumers for more than 25 years. They are specialised in electrical installations and NICEIC testing for electrical components in industrial, domestic or commercial settings. 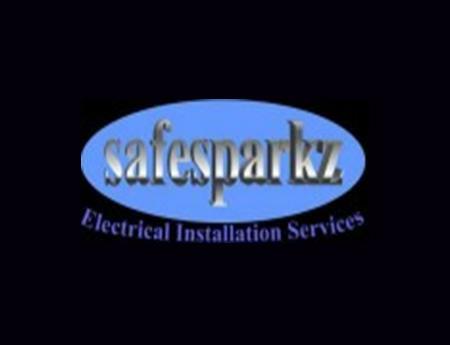 Safes Parkz is a private organization which offers its services in electrical inspection and testing. They also provide replacement and installation services of electrical components for home and corporate users. 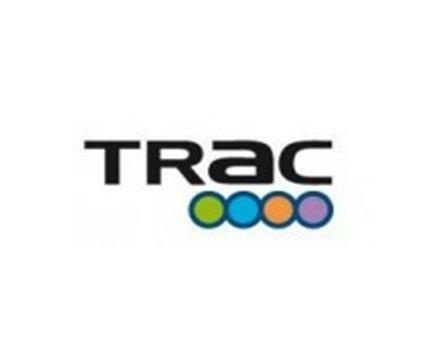 Trac is one of the leading organizations working in London which offers a wide range in consumer testing and certification. 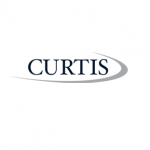 Their services include EMC, Radio, Telecoms, ATEX, environmental and safety. 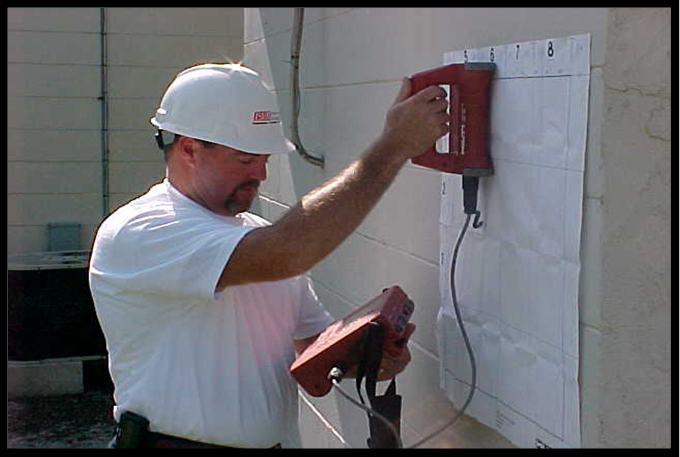 Electrical Testing and Surveys Ltd is an Essex based organization which provides different types of services ranging from periodic inspection to training. 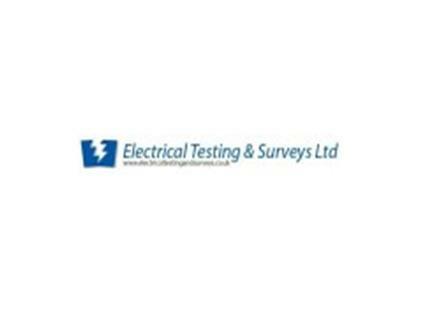 You can contact them for electrical safety testing, electrical risk assessment and fire alarm testing. 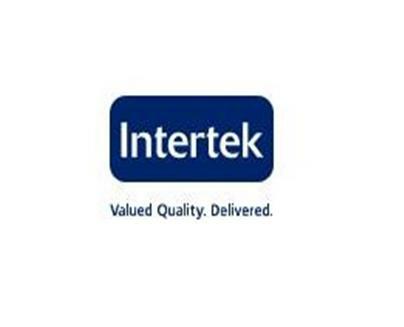 Intertek is one of the oldest organizations working for the safety of consumer products and systems. 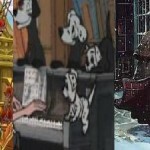 They are relied by thousands of industries worldwide which also make them one of the biggest organizations in this area. They offer all types of testing and certification services. 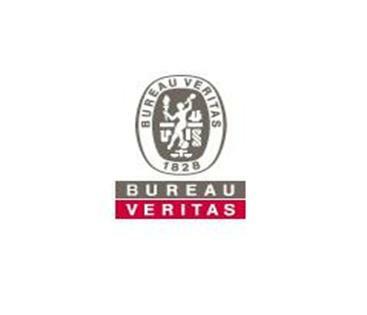 Bureau Veritas is a leading firm that operates in UK and Ireland. They offer testing, inspection and certification services for oil and gas, property, transport and infrastructure, power and utilities, food, commodities, consumer products, marine, government services and international trade.